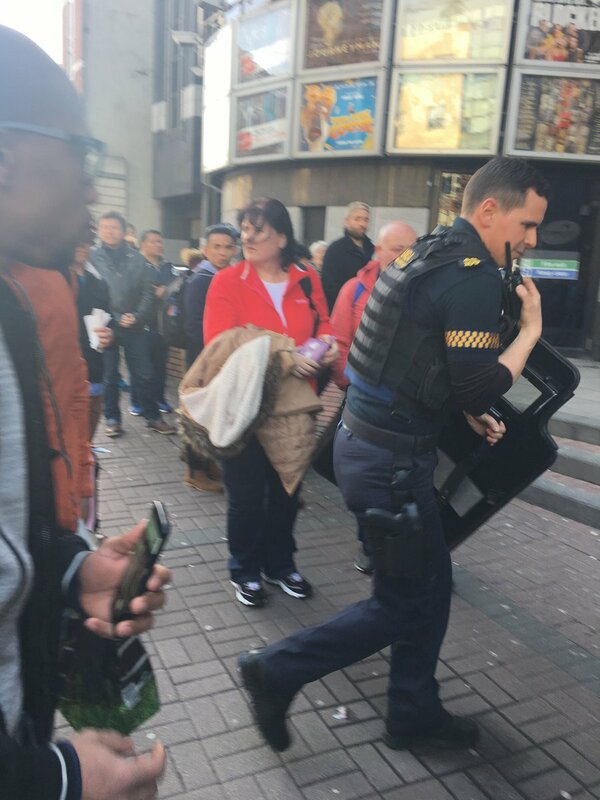 IRELAND’S biggest cinema was evacuated this evening as armed gardai stormed the building. Large crowds are still gathered outside Cineworld on Parnell Street in the city centre with reports of six cop units on the scene. One punter on social media posted a picture of a member of the Garda Armed Support Unit with a shield. Another told how gardai swarmed the premises just after he bought his ticket.